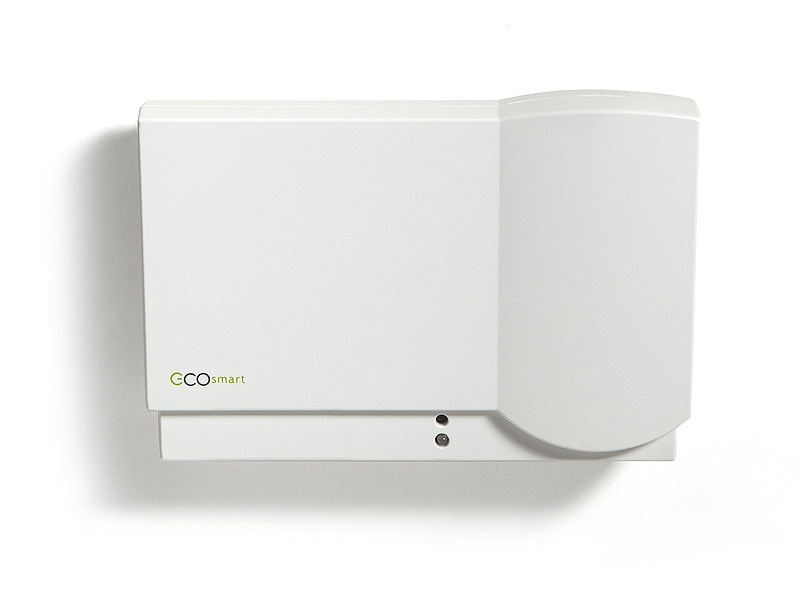 The EcoSource+ is an intelligent HVAC controller that serves as the room automation controller within the EcoSmart energy management system to save energy and maximize guest comfort. The EcoSource+ provides additional functionality such as advanced occupancy, light and humidity sensing for enhanced HVAC optimization. The EcoSource+ is the next-generation intelligent HVAC and room automation controller within the EcoSmart energy management platform. 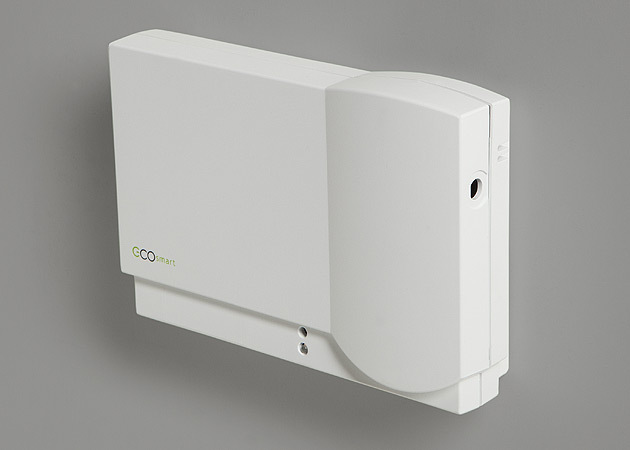 This Zigbee HA (Home Automation) compliant device simplifies 3rd party integration by serving as a ZigBee-enabled router, communicating wirelessly with the other EcoSmart devices in the network. Designed with flexibility in mind, the EcoSource+ is highly compatible across systems. It has over 125 field-configurable settings to control HVAC efficiency & is proven to be compatible with most HVAC systems, such as: packaged terminal air conditioners, fan coils, heat pumps, VRF’s, split systems, and more. Setup is simple and fast with its software-based relay control and fan speed configuration.The UL listing & the various power input options make the EcoSource+ a versatile HVAC controller for most integrated systems.